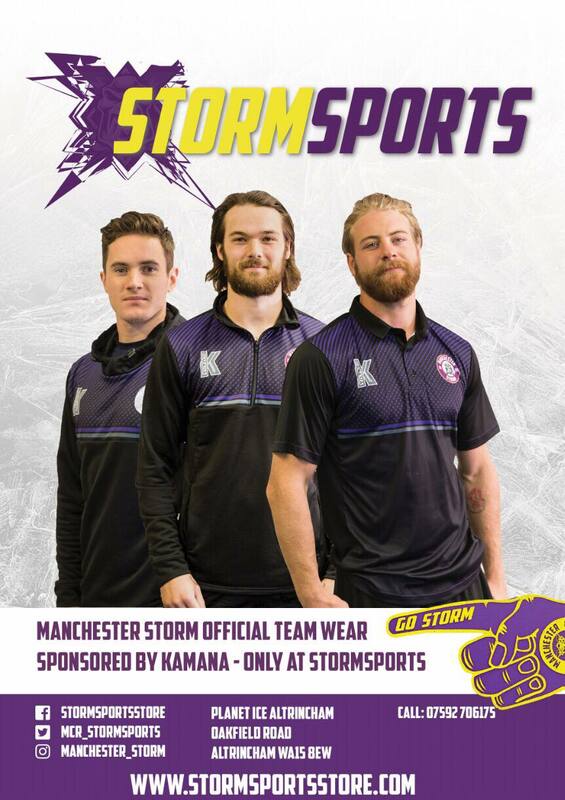 WEEKEND PREVIEW: Machester Storm to host Jon Hammond Retirement Night! 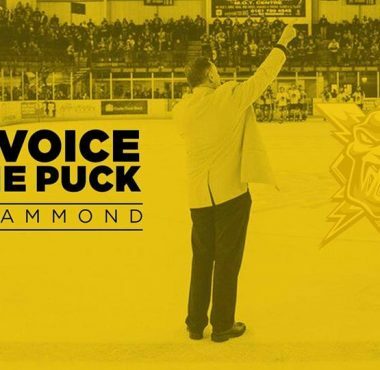 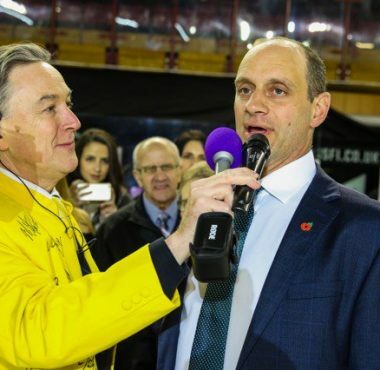 Jon Hammond to Return for Last Night on the Mic! 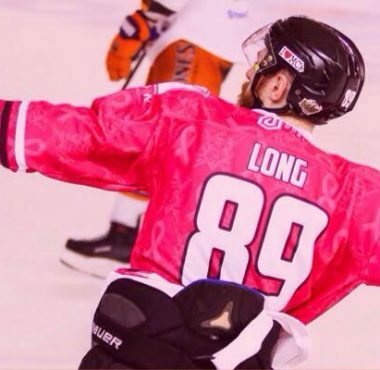 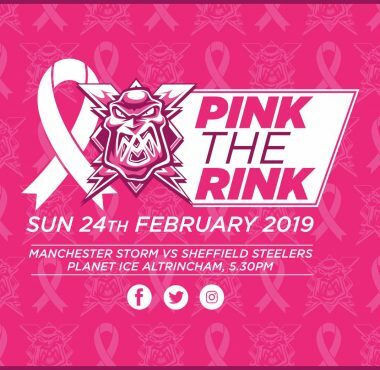 MATCH PREVIEW: Storm Kick-start Paint Altrincham Pink! 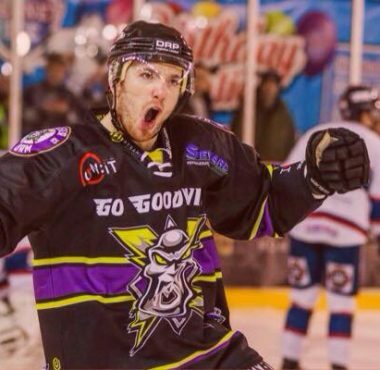 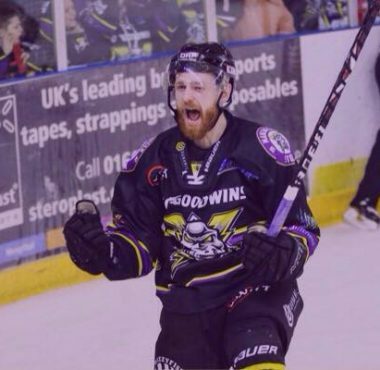 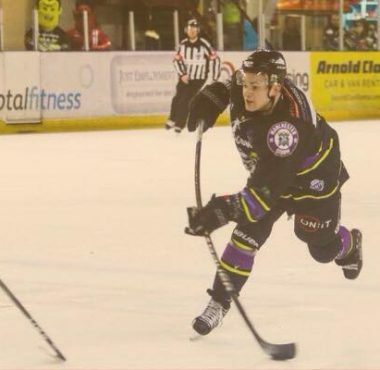 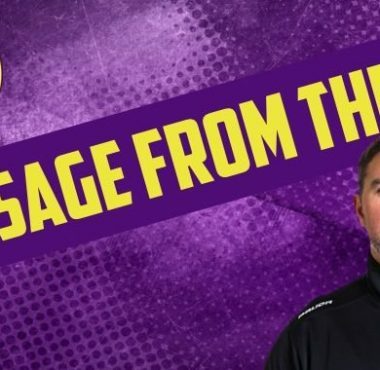 MATCH REPORT: Storm Take Two Points Against the Stars! 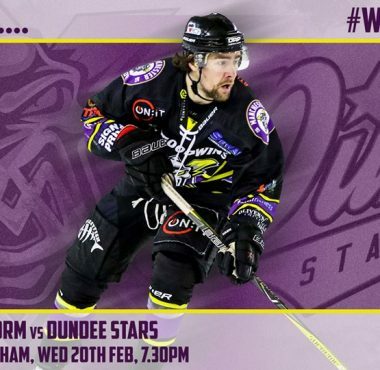 MATCH PREVIEW: Storm Face the Stars in Mid-Week Game! 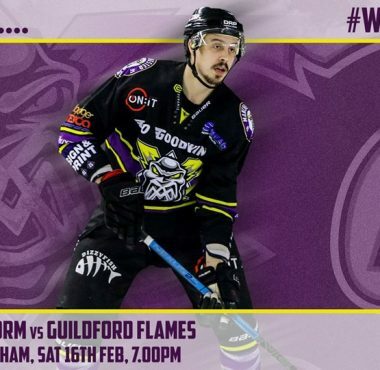 WEEKEND PREVIEW: Storm Face Flames Twice in Back-to-Back games!